Get Your Free Reports by Simply Emailing me or filling out a contact form on this site. 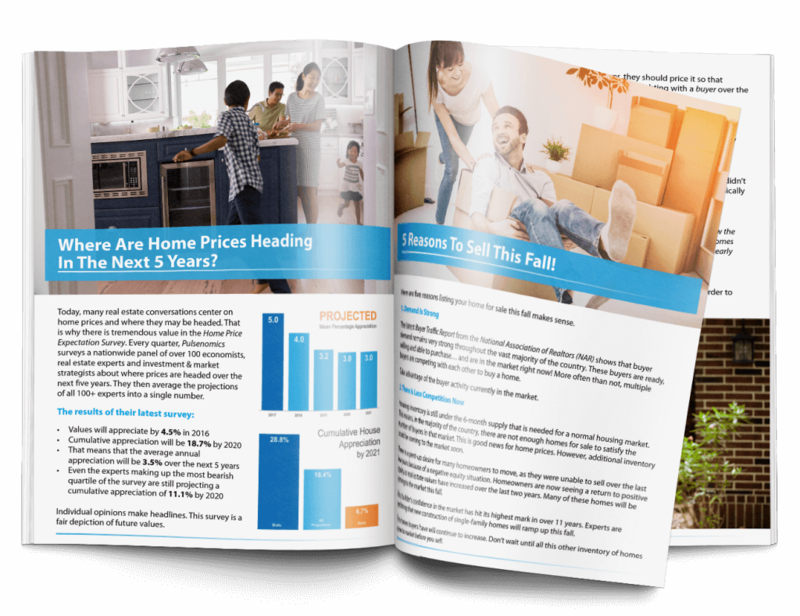 Our Quarterly Selling Guide and "The 10 things you must do before putting your house on the market". For lots of helpful info- Watch Our Weekly video Blog "Improving Your Home For Profit".